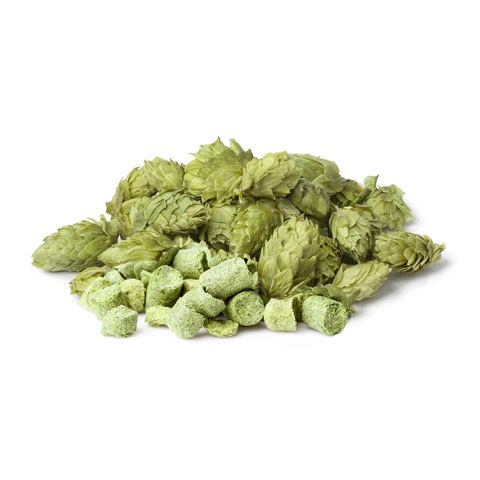 Summit is a dwarf high-alpha variety bred by the American Dwarf Hop Association in the US. Released in 2003, Summit has a strong aroma profile which includes citrus and grapefruit notes. This product is out of stock, but don't worry. Please be kind to contact us by form below and we'll let You know when this product will be available again.